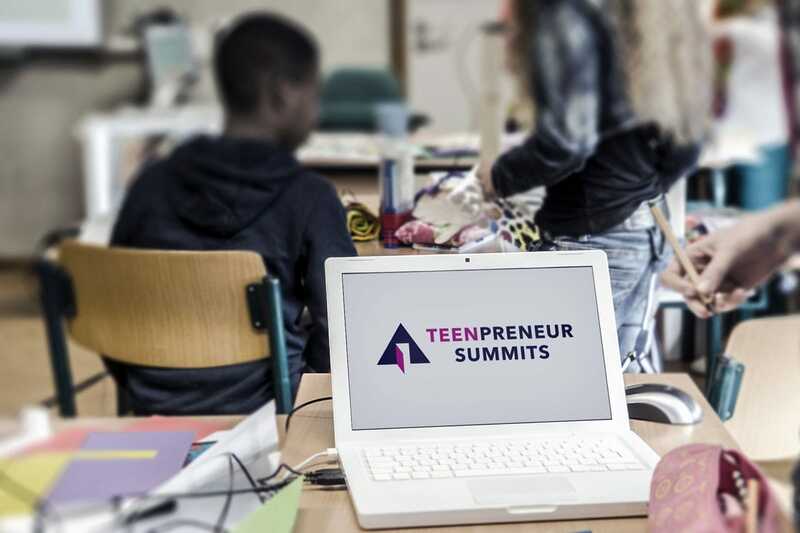 Teenpreneur Summits organises virtual summits for teenagers (and their parents) who are interested in an entrepreneurial path rather than the conventional uni/college degree path. 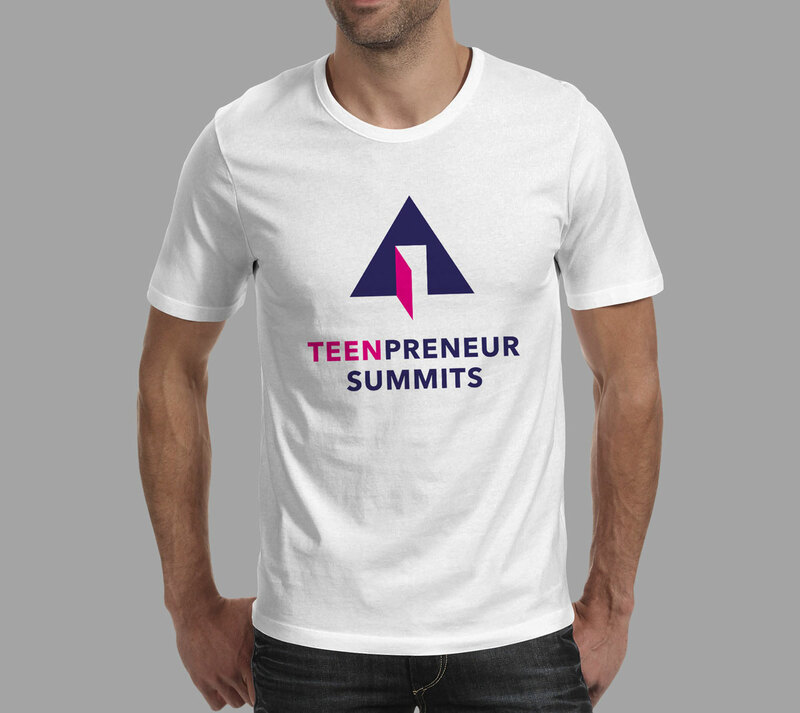 The summit will feature recorded interviews and presentations by young entrepreneurs and others who can advise, offer services that will help. 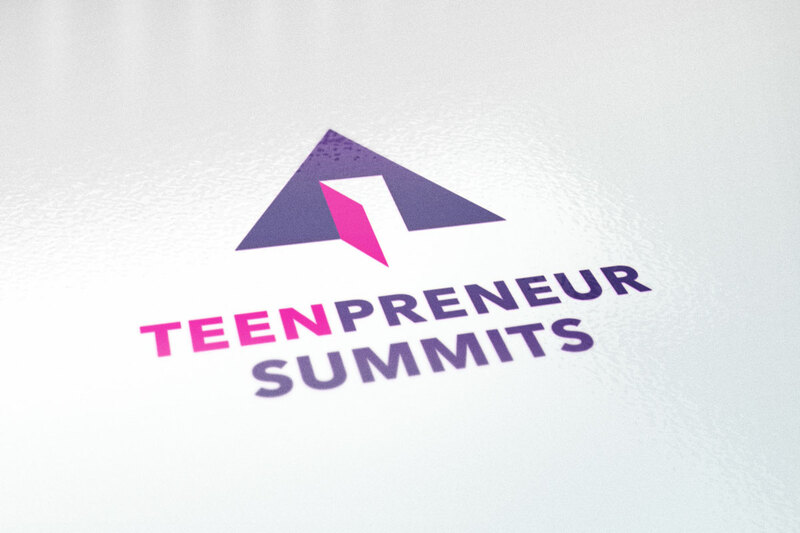 Teenpreneur Summits needed a logo design and a consistent brand message across all media and channels, that would appeal to both parents and young entrepreneurs. Colours had to appeal equally to males and females, especially to young people without alienating parents. Some key phrases to focus on include: Supportive, new thinking, friendly, young and knowledgeable. Stuart’s design skills are first-class. His understanding of a client’s needs is total. Stuart can translate rough ideas into top-notch designs that embody visual concepts at the heart of a business. Don’t compare his work to what you can get on freelancer sites where communication is difficult, and results are dubious. You ARE your brand, and Inkbot Design can turn your vision into a visual brand. Communications are excellent throughout the design process and turn around times are good. 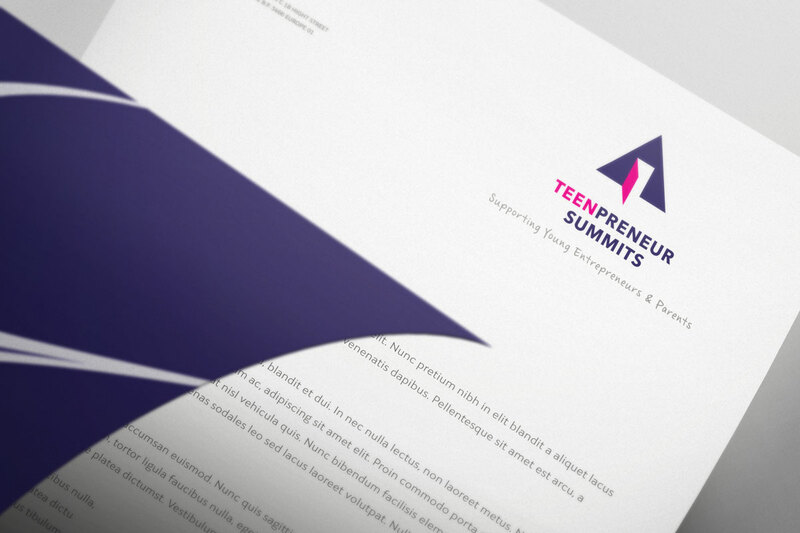 I would recommend Inkbot Design for any business that needs a strong logo and visual branding.